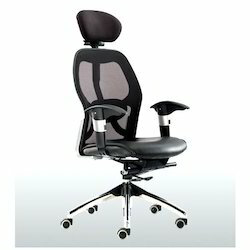 Supreme Office Chairs online with Price, Manufacturers, Suppliers, Traders and Companies in India. 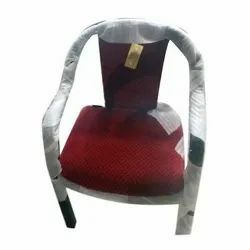 Our company has set benchmark by offering Trendy Office Chair to the clients. Offered range is manufactured with supreme quality Satinwood and other raw material.